*Teas being studied are primarily black, green, white, and oolong, all made for the leaves of the Camellia sinesis plant. 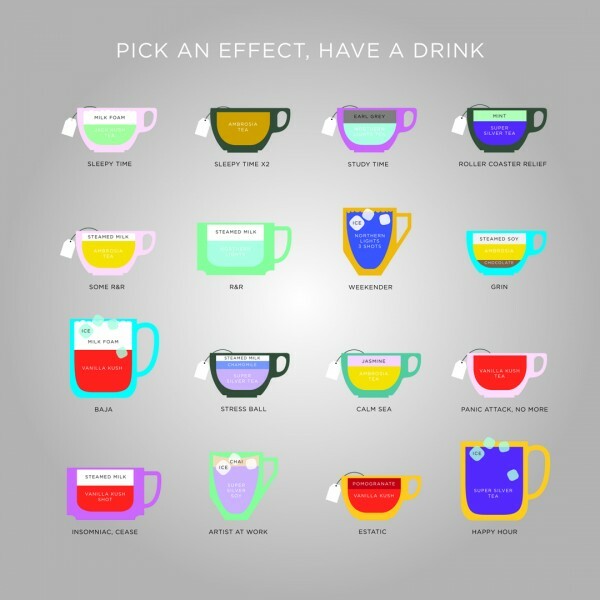 Are you a tea drinker? If so, what is your favorite and why? Lately I have been really enjoying peach mango flavored white tea sweetened with stevia drops.